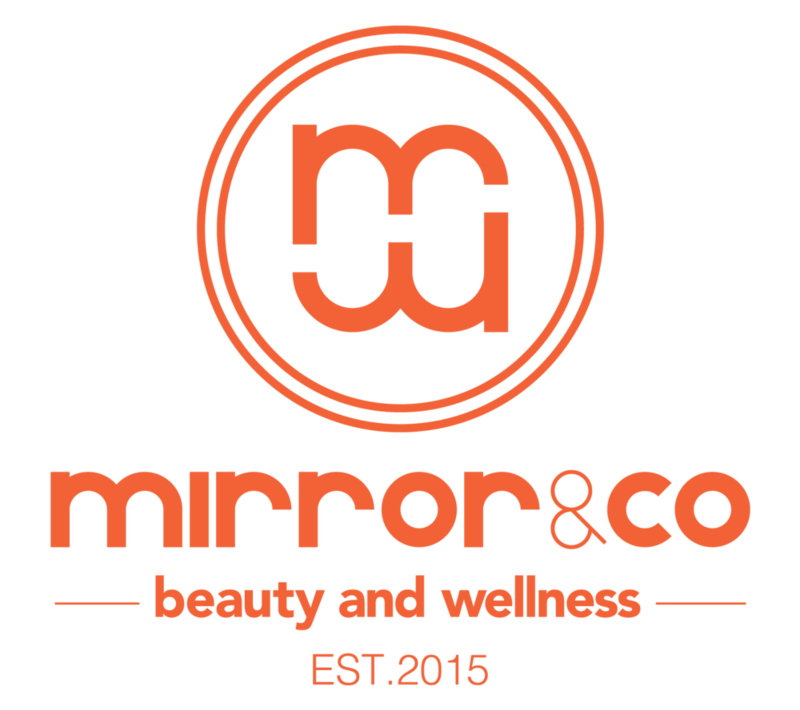 Mirror and Co - Beauty and Wellness, Oxygeneo facials, Venus Freeze, body Treatment, Lipo dissolves meso therapy, Chin fat reduction. The concept of Mirror & Co was developed while I was visiting the beautiful Vancouver city in February, 2015. Between commuting, working all the time, and simultaneously getting a realtor’s license, I barely have any time to feel good about myself. This trip has changed everything. Being influenced and inspired by the healthy living concepts and lifestyles from the lovely people in Vancouver, I decided to stay and build up this unique, breathable, and Green place that could help to enhance the natural beauty of people inside and out, improving their health and well-being, making them look better, ultimately feeling better. At Mirror & Co, we take the health and well being of our clients ( and staff ) very seriously and always make sure to take the appropriate steps to ensure that our tools are cleaned and sanitized properly. All implements utilized in nail treatments undergo hospital grade sterilization for your safety to ensure the highest standards of hygiene. What cannot be sterilized is safely disposed of post-treatment. We use natural, non-toxic, biodegradable cleaning supplies instead of chemical based products. Use halogen, LED or low-voltage track lighting in the store. Use power strips in treatment rooms and office areas and turn them off when equipment is not in use. Print all marketing materials on recycled paper, and reuse previously used paper for in-spa memos, notes, scratch paper. At Mirror and Co. Aesthetic Group our staff are devoted to making you the best version of yourself. Dr. Fatemeh Totounchian is a family physician graduated from UBC holding MD and CCFP degree and a member of good standing with BCMA, CMA, CPSBC. In addition she is a certified Medical Accupuncturist. She has established her own office in Vancouver where she cares for more than 5,000 patients both cosmetically and medically. Helping patients reach their full potential is what led her practice to evolve to include both skin and aesthetic medicine. Her unique interest in cosmetics along with her extensive medical knowledge and skillset is what allows her to serve as a Medical Director at Mirror and Co. Aesthetic Group. Our professional staff can assist you on what services you are looking for and answer any questions you may have. Contact us today!